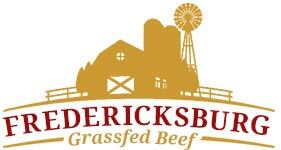 Feed your family right with grass-fed beef from Texas' own Fredericksburg Grassfed Beef. Our herds of Angus/Hereford cross cows provide high-quality, flavorful meat, and our grass-fed approach ensures the highest nutritional value per pound. Our pastures are home to a closed herd, so we know the bloodlines all the way back for nearly a century. In addition, our pastures are free from herbicides and commercial fertilizers. Our grass-fed beef cattle are never fed grain, and they're completely antibiotic-free. Additionally, our beef cattle are harvested at least two years or older, ensuring the meat has more time to develop marbling for a tender, more flavorful cut of meat for every meal. Get grass-fed beef straight from the source. 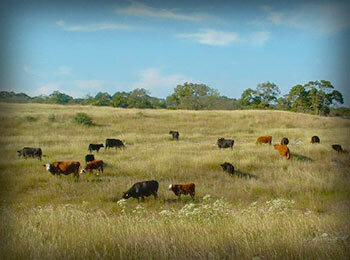 Fredericksburg Grassfed Beef is a local, family-owned ranch in Fredericksburg, Texas, and the herd was originally brought to the area in the early 1900s by our grandfather. Our organic cattle ranch has been run by three generations of the family and continues to grow and provide high-quality beef for local families looking for an alternative to grain-fed cattle. At FGB, we believe in dealing directly with our customers because this arrangement is better for you and for us. There's no need for you to pay a markup to a middleman—we get paid directly for our product, which means you save money. In addition, our arrangement allows you to eat better for less money while allowing us to grow and expand our business and provide even higher-quality grass-fed beef. Contact us today to learn more about our beef herd. There’s a lot of noise in the news these days about eating meat. The debate centers on the quality of the meat itself and its source. What do the cattle eat? How are they raised? We are certain that once you eat our tender grass-fed beef in Fredericksburg, TX, the debate will be a thing of the past for you. Beef which has been raised by grazing in grass pastures is a very healthy option. It has fewer calories than traditionally raised beef and offers healthy fats. Not only that, beef which is grass fed features many other health benefits as well. It is known to reduce the risk of diabetes, cancer, and heart disease. Rest assured that when you’re eating a juicy, delectable New York strip steak from our ranch, you’re not only enjoying a great meal; you are doing yourself a favor by choosing a healthy option. Good food and good health are a combination you can’t beat. 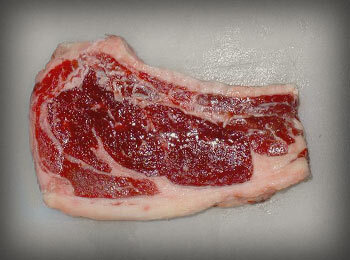 If you’re looking for the best T-bone steak, turn to Fredericksburg Grassfed Beef. 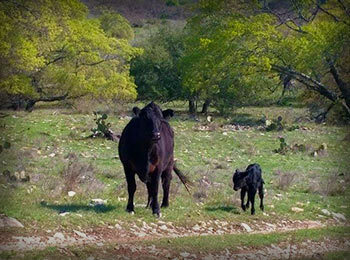 Contact us to learn more about our grass-fed cattle and our ranch. We are proud to serve customers in Fredericksburg, San Antonio, and Austin, TX, as well as the surrounding areas.